It is the biggest encyclopedia in history and the most successful example of “user-generated content” on the internet, with over 9m articles in 250 languages contributed by volunteers collaborating online. 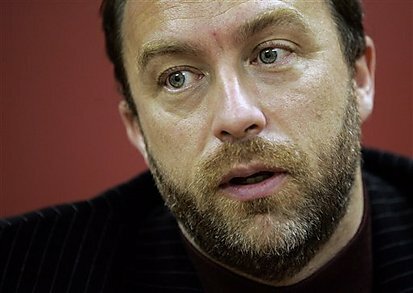 But Wikipedia is facing an identity crisis as it is torn between two alternative futures. It can either strive to encompass every aspect of human knowledge, no matter how trivial; or it can adopt a more stringent editorial policy and ban articles on trivial subjects, in the hope that this will enhance its reputation as a trustworthy and credible reference source. The result is that novices can quickly get lost in Wikipedia’s Kafkaesque bureaucracy. According to one estimate from 2006, entries about governance and editorial policies are one of the fastest-growing areas of the site and represent around one-quarter of its content. In some ways this is a sign of Wikipedia’s maturity and importance: a project of this scale needs rules to govern how it works. 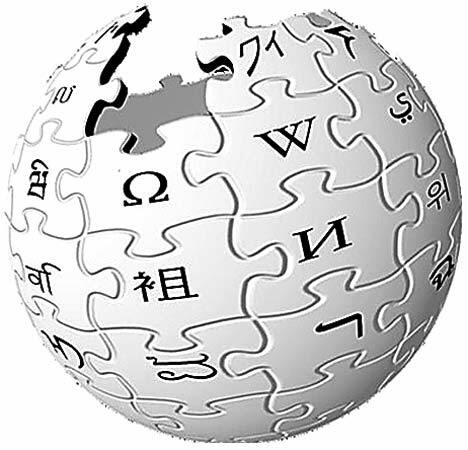 But the proliferation of rules, and the fact that select Wikipedians have learnt how to handle them to win arguments, now represents a danger, says Andrew Lih, a former deletionist who is now an inclusionist, and who is writing a book about Wikipedia. The behaviour of Wikipedia’s self-appointed deletionist guardians, who excise anything that does not meet their standards, justifying their actions with a blizzard of acronyms, is now known as “wiki-lawyering”.